We offer you a year committed to justice, spirituality, community and leadership. This can be a powerful path to transformation! Please apply using the online process below. Applications will be processed in the order they are received until all positions are filled. We will review each application as it comes in and schedule interviews in as timely a fashion as is possible. We will not officially close the application season until all positions have been filled. 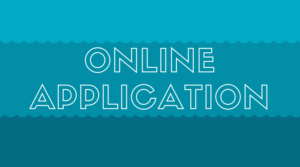 If you have any questions before, during or after the application process, please contact Bridgette Kelly at bkelly@csjstpaul.org and 651-690-7049, or Lisa Murphy at lmurphy@csjstpaul.org and 651-696-2762. If you have any questions about the interview process, the application, or the program in general, please don’t hesitate to call. We look forward to talking with you! 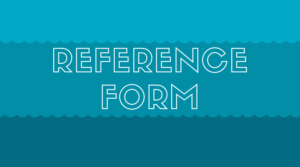 Please note that you can save your progress and resume your application by clicking on the “Save my progress and resume later” link provided at the top or bottom of the online form. You will be asked to create a username and password, and will receive a confirmation email with a link to proceed with your application. If you have any questions or experience any difficulties, please contact Bridgette Kelly at bkelly@csjstpaul.org and 651-690-7049, or Lisa Murphy at lmurphy@csjstpaul.org and 651-696-2762.